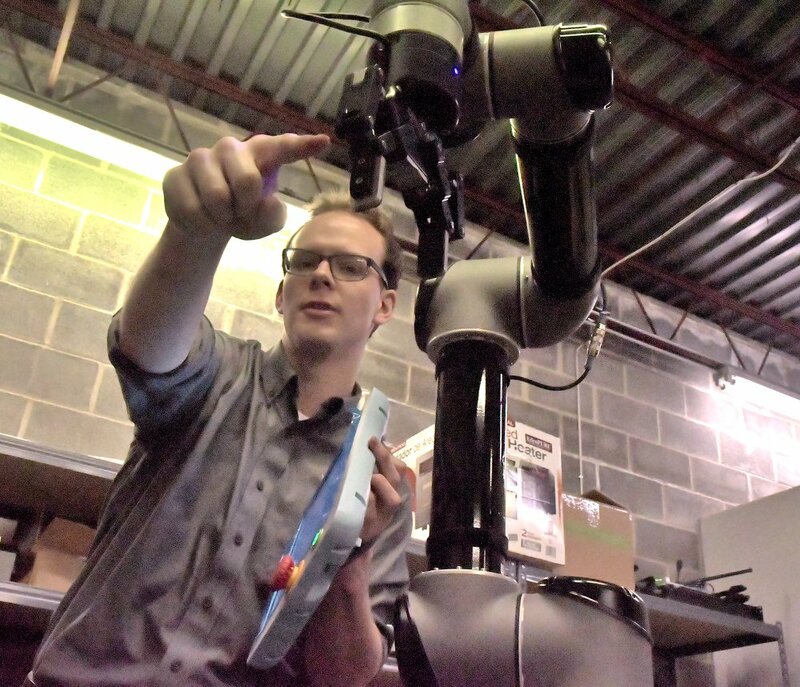 York Exponential is a Collaborative Robotics company. In short, we design robotic systems and products with Collaborative robots at their core. Collaborative Robots are a new breed of Robots that are designed not to replace workers but work alongside them. We focus on Augmentation, not just Automation. Humans and Robots, working together. Advanced technology solutions to manufacturers and distributors. As our economy faces what is being dubbed “The Silver Tsunami” many of our companies are unable to fill positions. Many of the jobs fall into the dull, dangerous and dirty category and quite frankly, Millennials just don’t want to do these jobs. 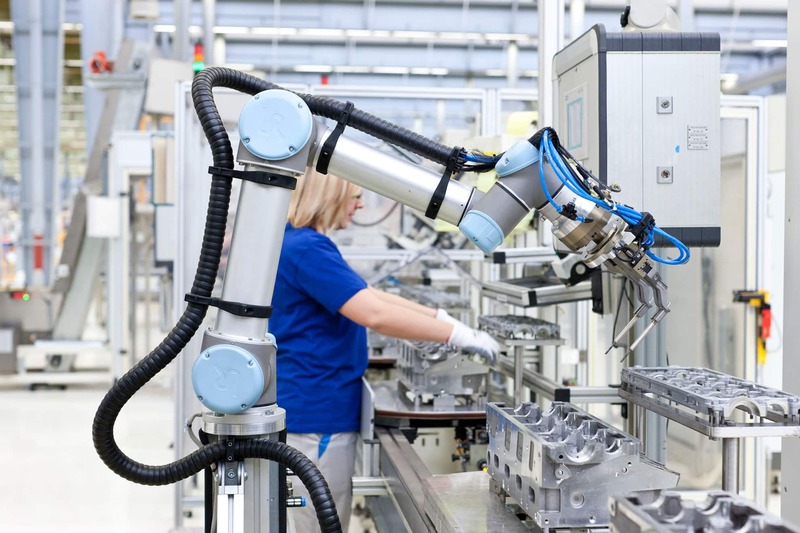 Our robots allow the older workers to work alongside our cobots while we train the next generation to install, repair and supervise the cobots. With 10,000 Baby Boomers retiring everyday, the need to augment our workforce has never been greater. York Exponential is the leader in robotic solutions designed to bring collaborative robots into your organization, to tackle the challenges facing manufacturing in today's economy. Augmenting America through collaborative robots. There are no positions available at this time, but please check back frequently.